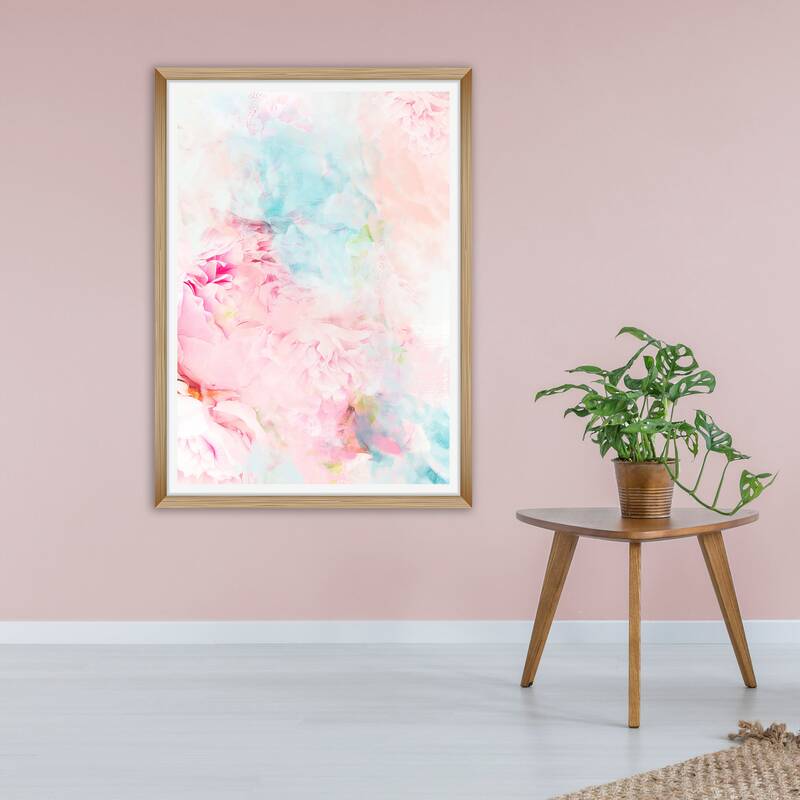 An original artwork inspired by delicate Peonies. 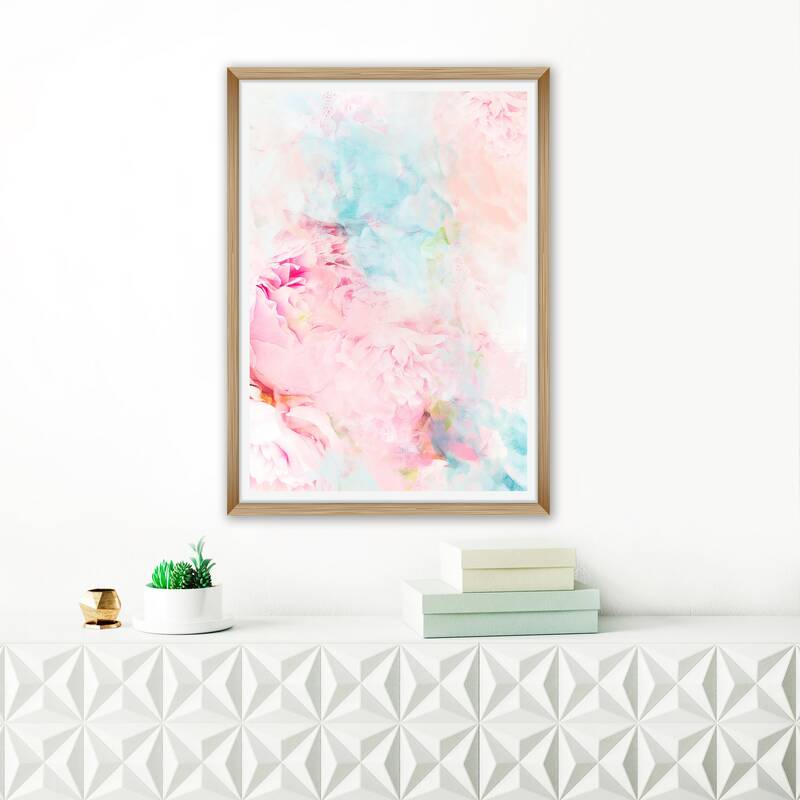 This contemporary peony print will create a subtle calmness in your space. 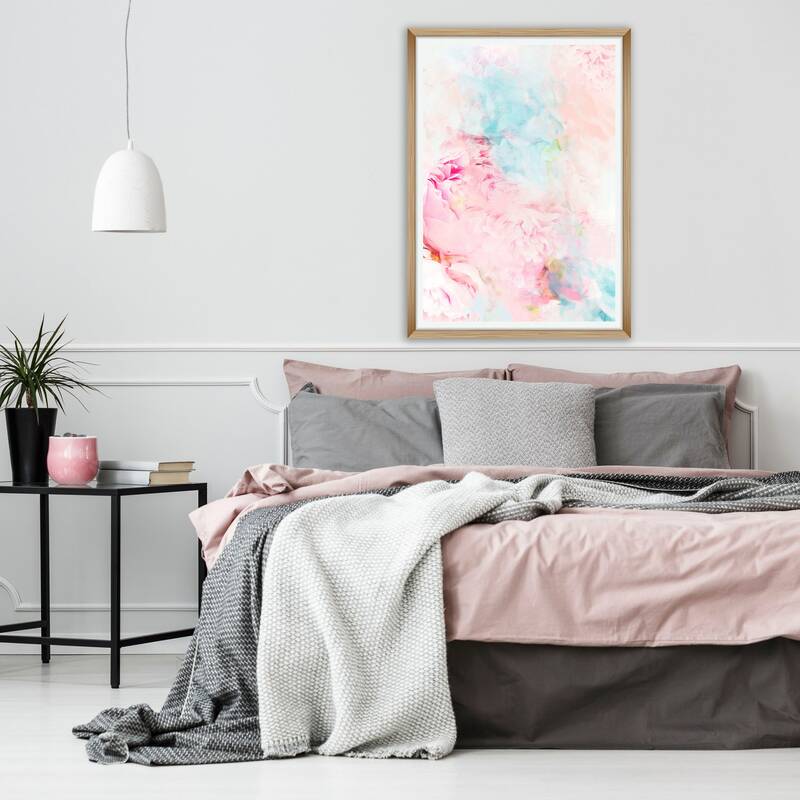 Perfect for your relaxing bedroom, living room or nursery.